For those storing items that are sensitive to heat and/or humidity, we offer Climate Controlled units where the Temperature is maintained between 55° and 80° F, depending on season, with a 50% or less humidity level. 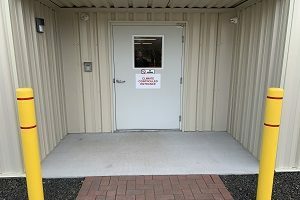 Ground-level access to all our inside units. Customer entry through the use of an assigned personal security code for climate controlled units. Keeping our facilities and grounds well maintained. Computers, speakers, cameras and most electronic devices. Wooden objects like tables, chairs and stringed instruments. Items like clothes, stuffed toys and upholstered furniture. DVDs, CDs and vinyl records. Contents of a mid-sized moving van. Contents of a large house. 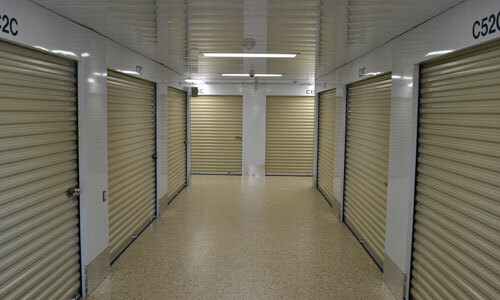 Our Climate Controlled units are great for storing a wide-range of items. Contact us today and we’ll help you determine the right size and unit type for your unique storage needs.